From Brookville: Take 252 3 miles then right on Holland Road for 1 mile. Property on right. Country retreat at its' best. 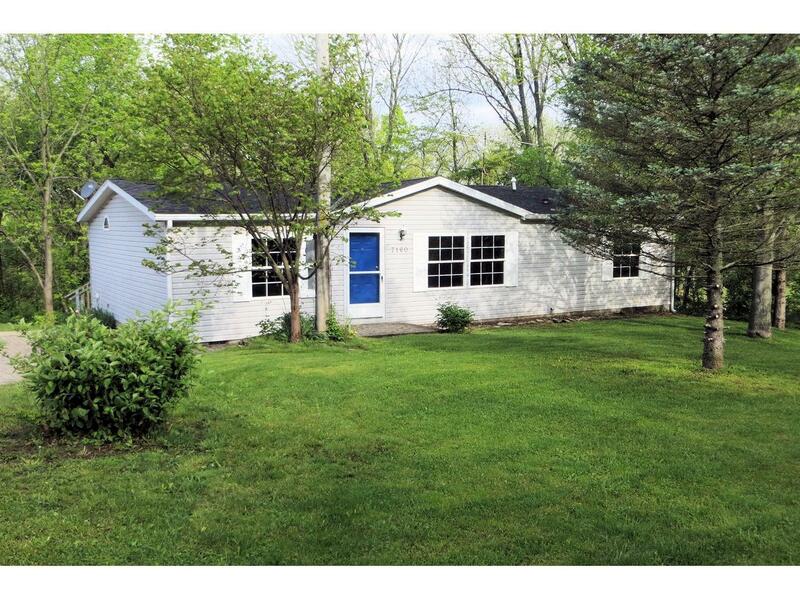 Lovely ranch style home on quiet 2 acres has detached 2-car garage with workshop. Huge deck across rear of house with view of woods and surrounding grounds. Light, bright and airy throughout with open floorplan. Great location. NOTE: This property was sold on 8/17/2016 and is no longer available. The details listed below are believed accurate to the date of the sale and are subject to change. This listing courtesy of Taya Abbott (513) 260-4305, RPC, Inc 765-647-3330.